Audiocore Instruments adalah brand yang sudah ternama di dunia untuk lini produk Amplifier Portable dengan seri Audiocore PA yang legendaris. Dibuat dengan berlandaskan kesuksesan seri pendahulunya, Audiocore seri PAV ini membawa kekayaan fitur yang sama milik seri PA dengan nilai ekonomi yang lebih. 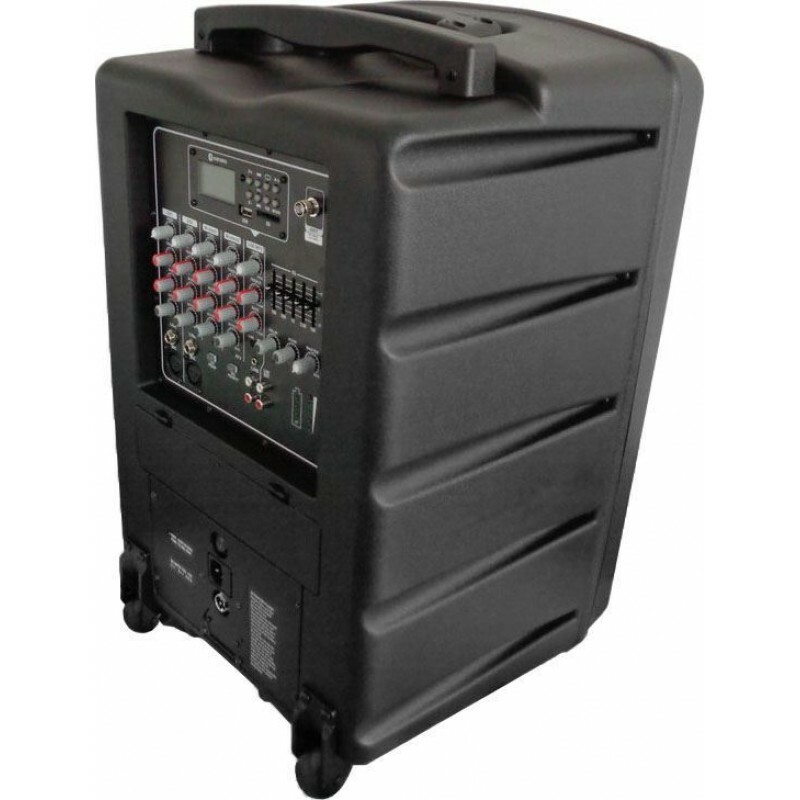 Portable Wireless PA System kelas konsumen ini didesain untuk penggunaan dalam dan luar ruangan seperti acara rumahan (pengajian, acara RT / kelurahan, senam / lomba), sekolah, ruang kelas, kantor, konser mini, pusat hiburan, pusat perbelanjaan, rumah ibadah, gereja, masjid, pura / kuil , dll. Audiocore seri PAV dengan speaker 12" dan driver titanium 3,5" bertenaga 300W yang cukup kuat untuk mengisi acara skala kecil-menengah. 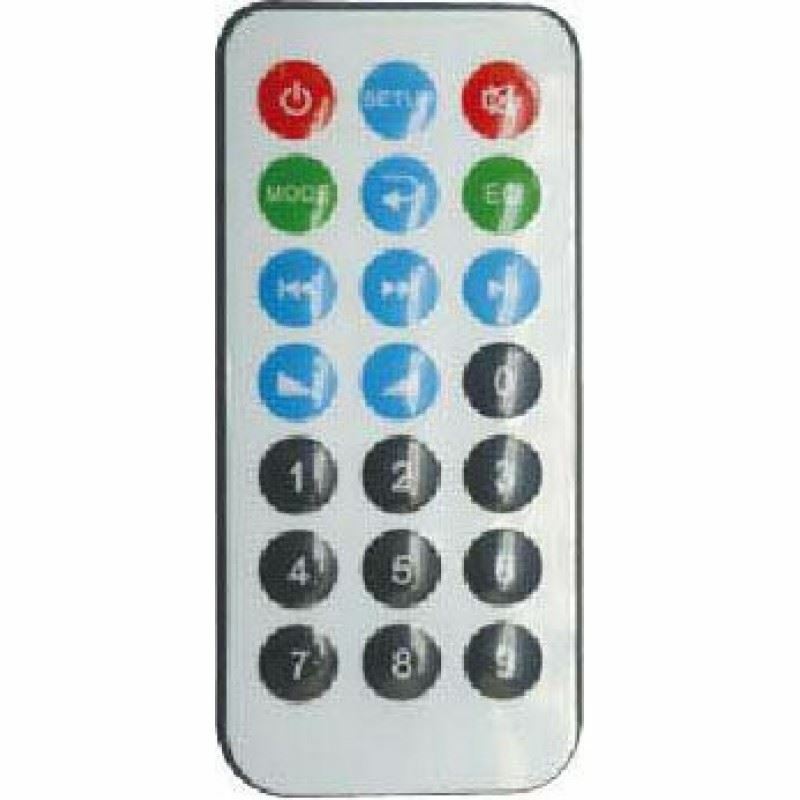 Dilengkapi gagang troli yang tersembunyi dan baterai built in yang dapat diisi ulang menjamin portabilitas dan juga mobilitas terbaik di kelasnya. Baterainya dapat menunjang hingga 5 jam pemakaian. 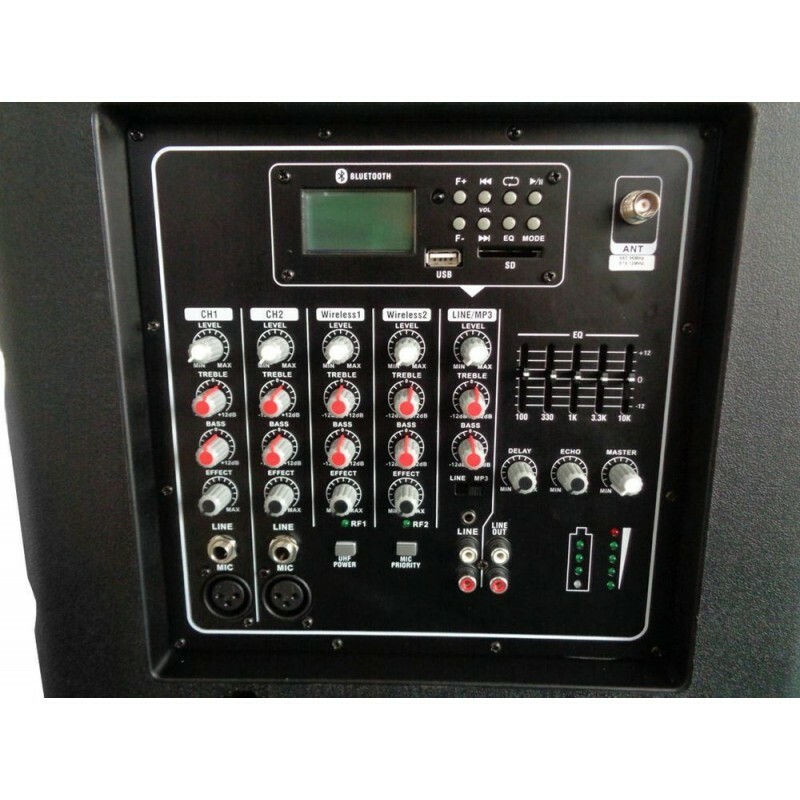 Audiocore seri PAV ini juga hadir dengan modul receiver UHF wireless untuk 2 transmitter wireless. 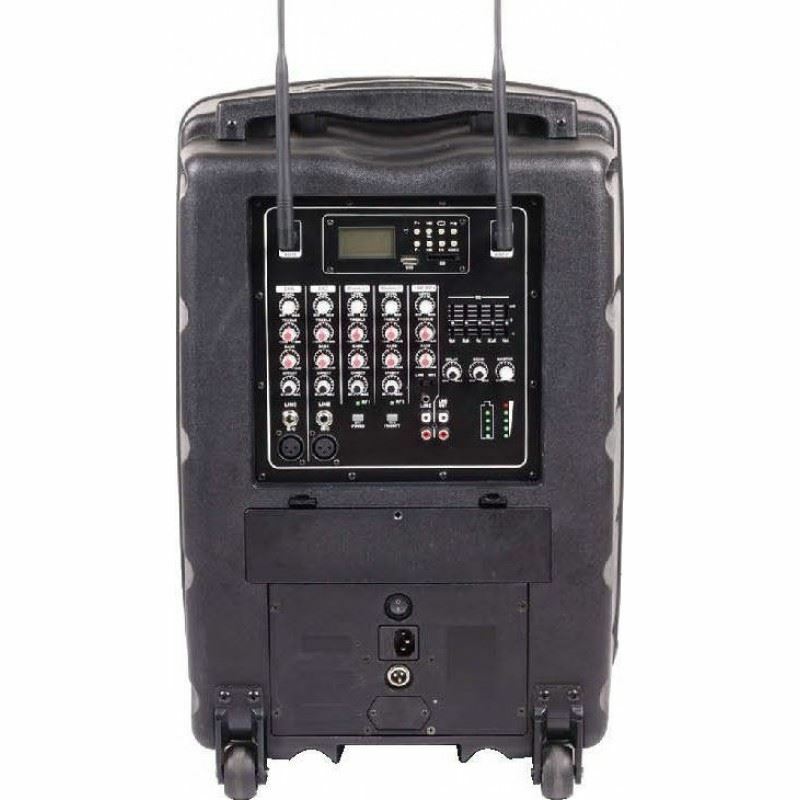 Anda dapat memilih diantara 2 varian paket transmitternya: Audiocore PAV-1220 (dengan 2 Mik Genggam Wireless) atau Audiocore PAV-1211 (dengan 1 Mik Genggam & 1 Bodypack clip-on/headset wireless). 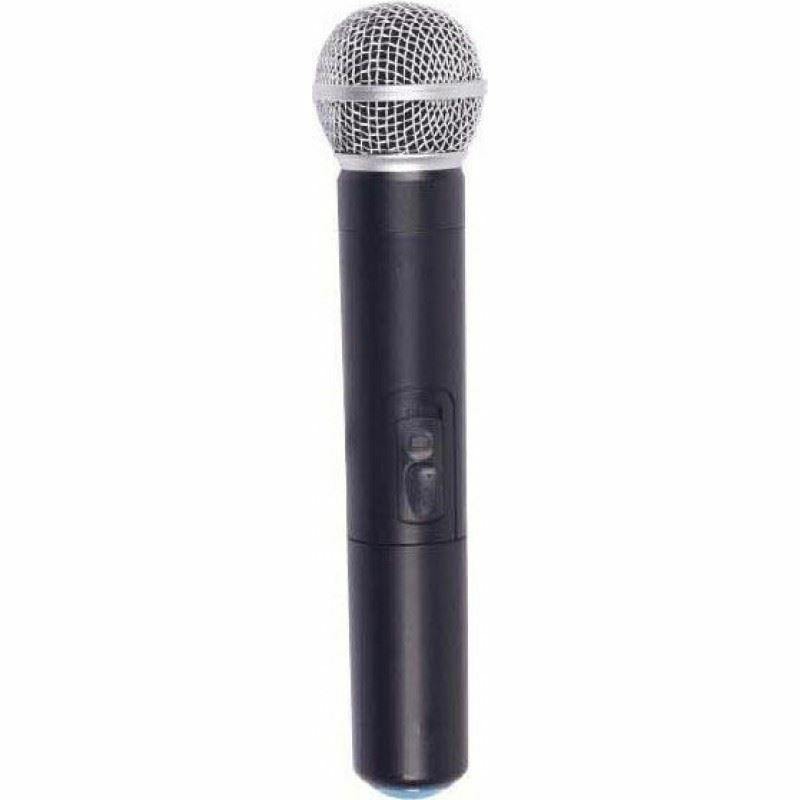 Output daya maksimum 300W dari speaker 12" dan driver titanium 3,5"
Modul MP3 player profesional yang mensupport USB/SD Card, modul Bluetooth, dan radio FM. 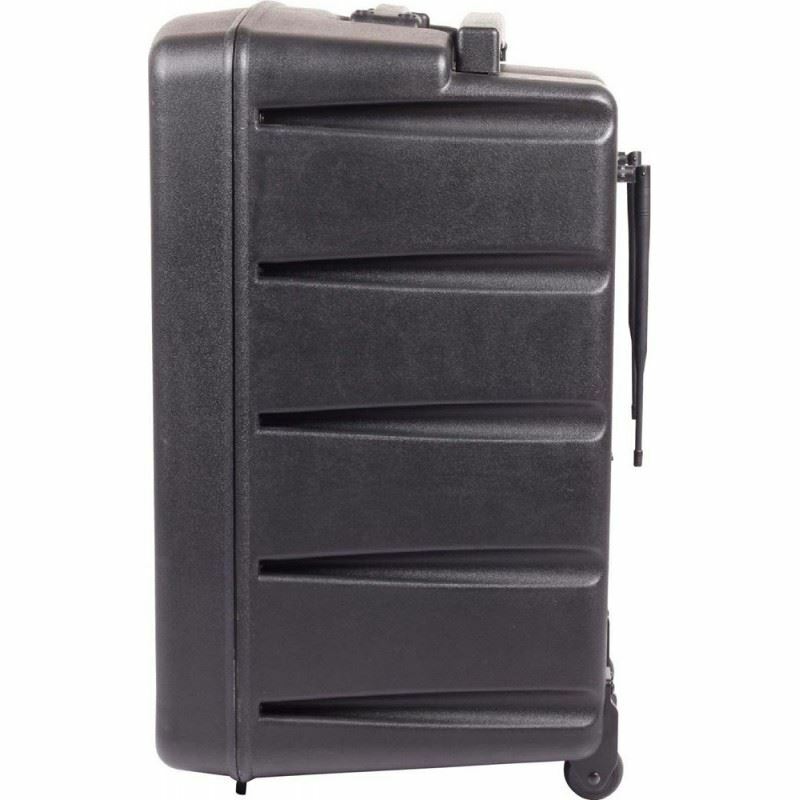 Audiocore Instruments is a world-renowned brand for Portable Amplifier products with the Legendary PA-Series. 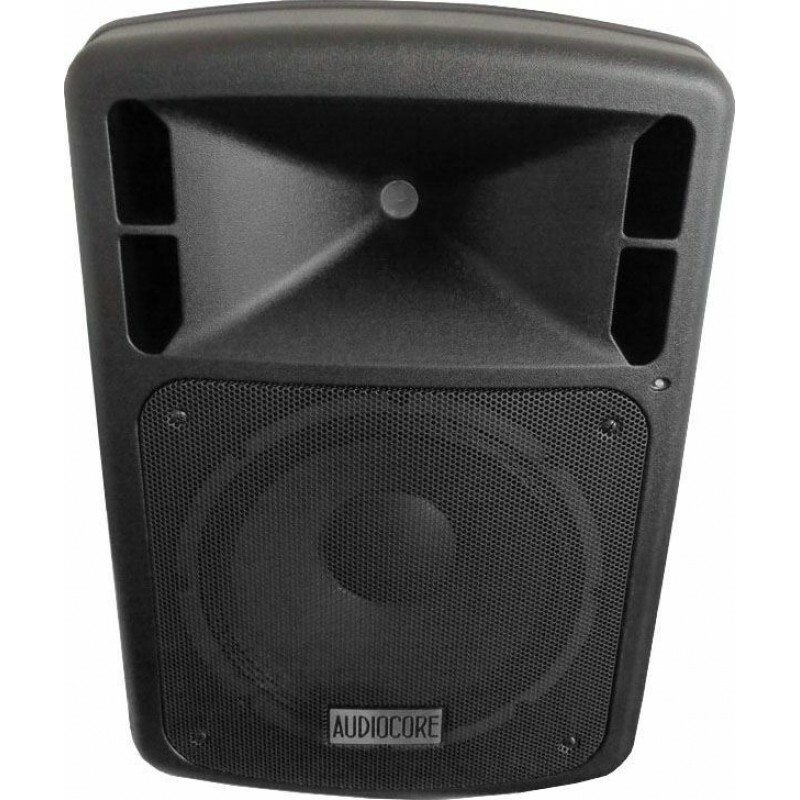 Built on the success of its predecessor, Audiocore PAV-series bring the same rich features of PA-series with an even greater economical value. 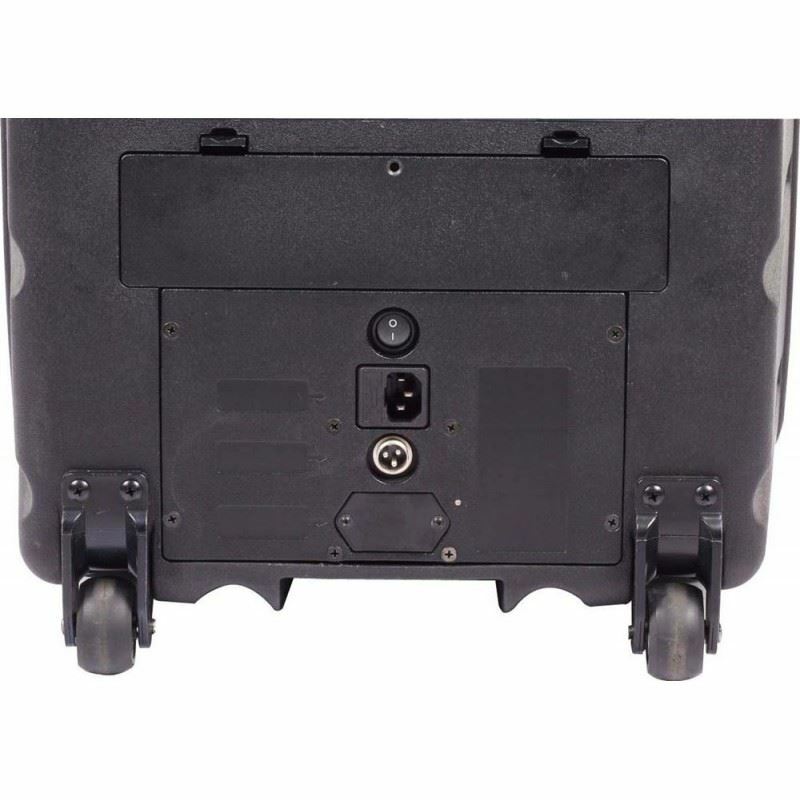 This consumer grade Portable Wireless Amplifier System is designed for indoor and outdoor usage such as in home, school, classroom, office, mini concert, entertainment center, shopping district, church, mosque, temple, etc. 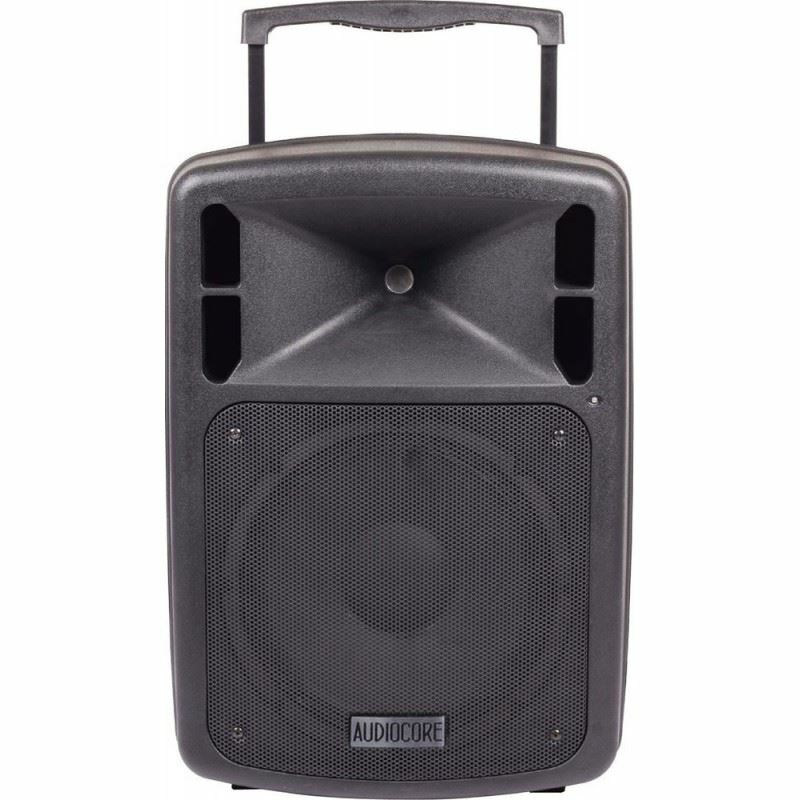 Audiocore PAV-series is boosted with 300W 12" speaker and 3,5" Titanium Driver that is powerful enough to cover small-medium scale event. 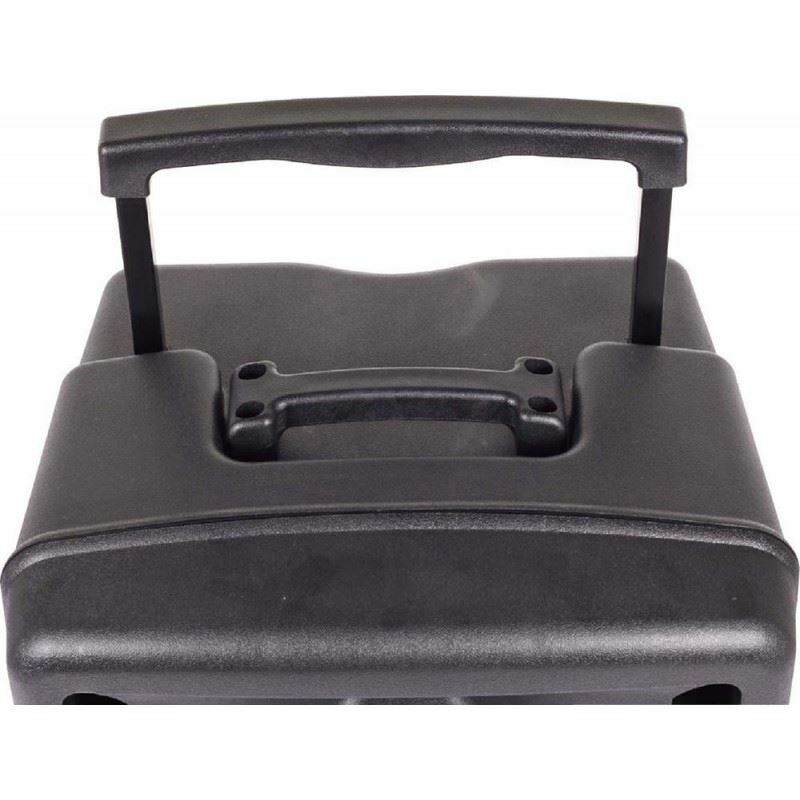 The hidden pulley lever and built-in rechargeable battery ensures the greatest portability and mobility you'll ever experience. 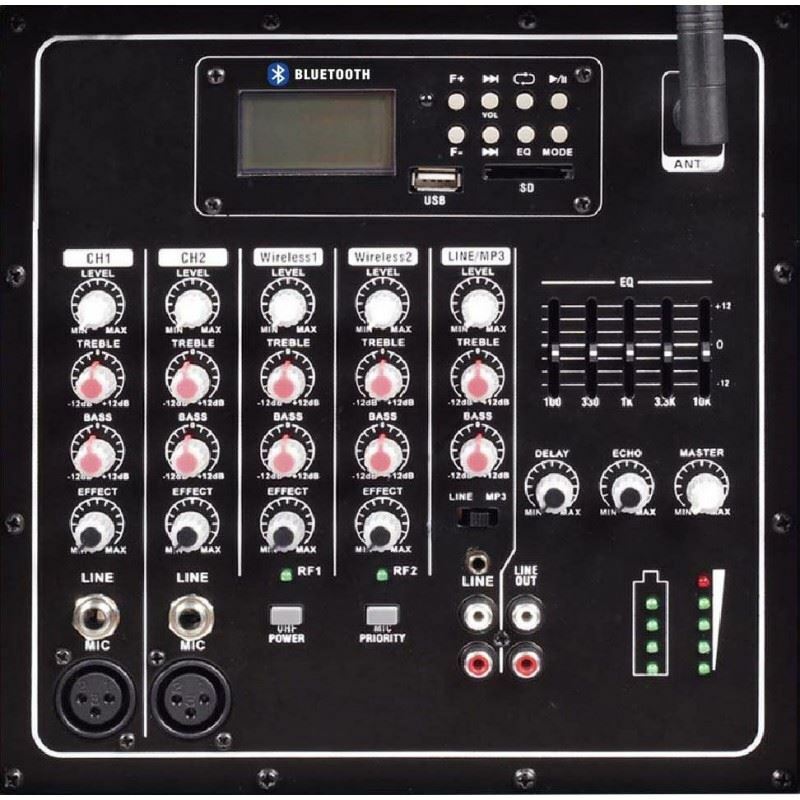 The battery could power Audiocore PAV-series up to 5 hours of music playback. 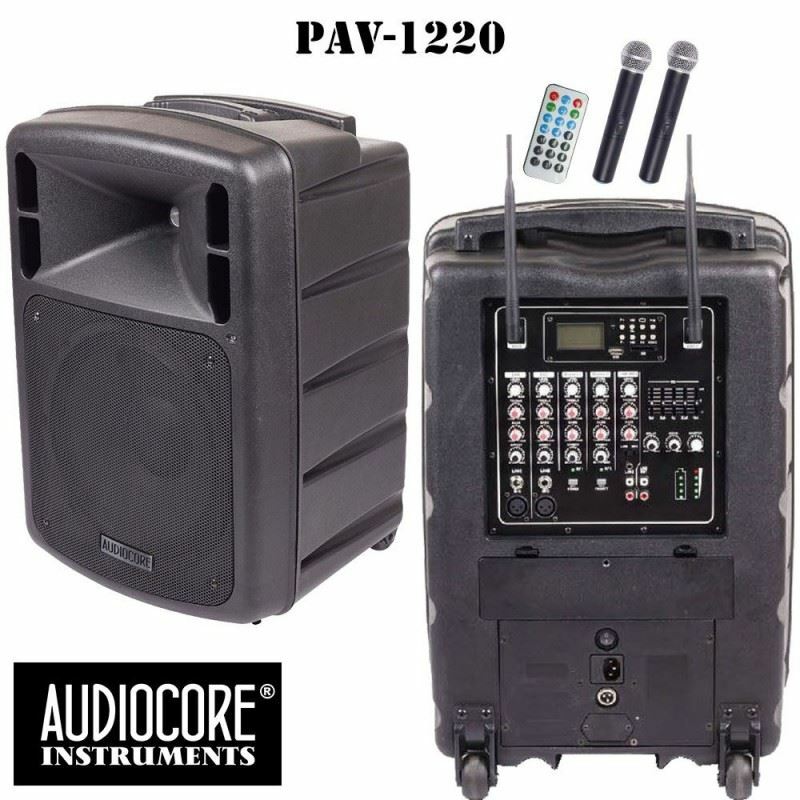 Audiocore PAV-series comes with UHF wireless receiver module for 2 wireless transmitter. You can choose between Audiocore PAV-1220 (with 2 Wireless Handheld Microphone) or Audiocore PAV-1211 (with 1 Wireless Handheld & 1 Wireless Bodypack Microphone). 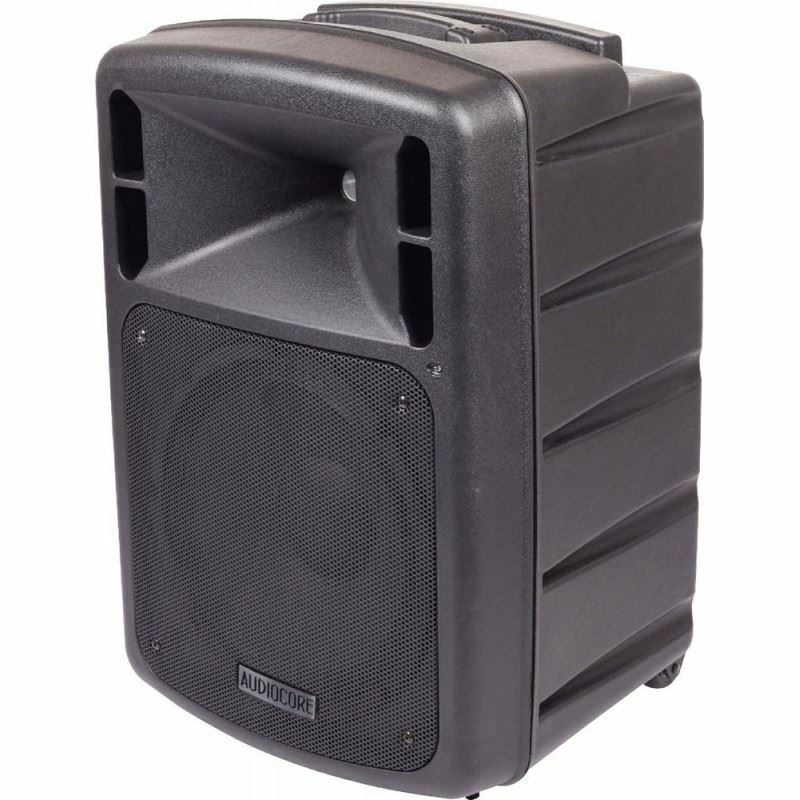 Yamaha R215 15" × 2, 2way Speaker SystemYamaha's Club Series loudspeakers have long been a popular choice among audio professionals and musicians for offering quality components, excellent performance, and durability at an affordable price. 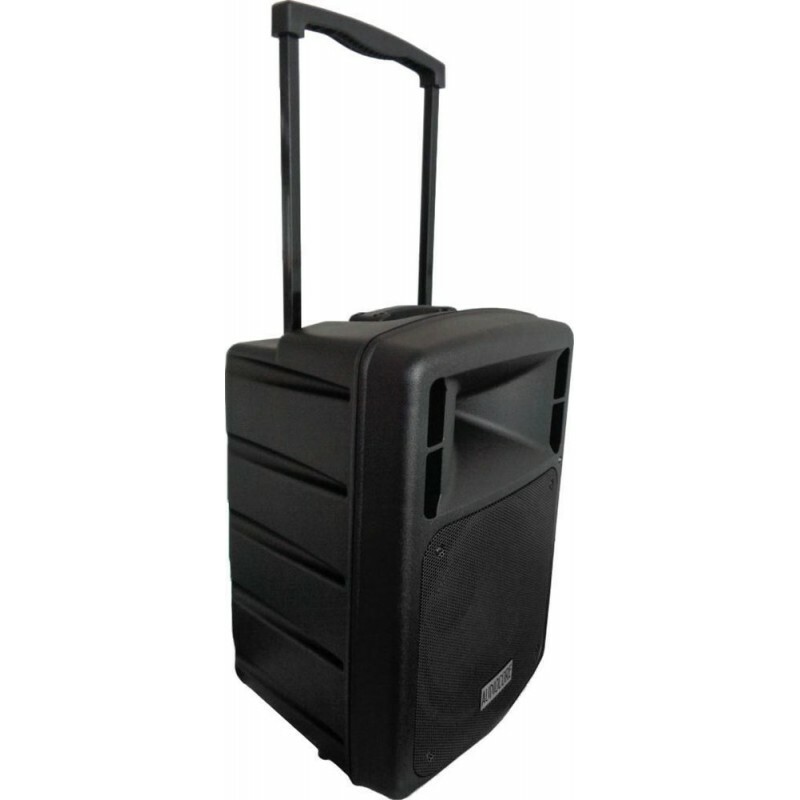 In that same tradition, the R-Series offers powerful ..
Proel FLASH-12A V2 Bi-amplified 2-way Loudspeaker SystemFor years PROEL FLASH loudspeakers have provided thousands of users all around the world with the finest sound in its class together with versatility, portability and stylish design. Now the whole series has been renovated introducing major upg..